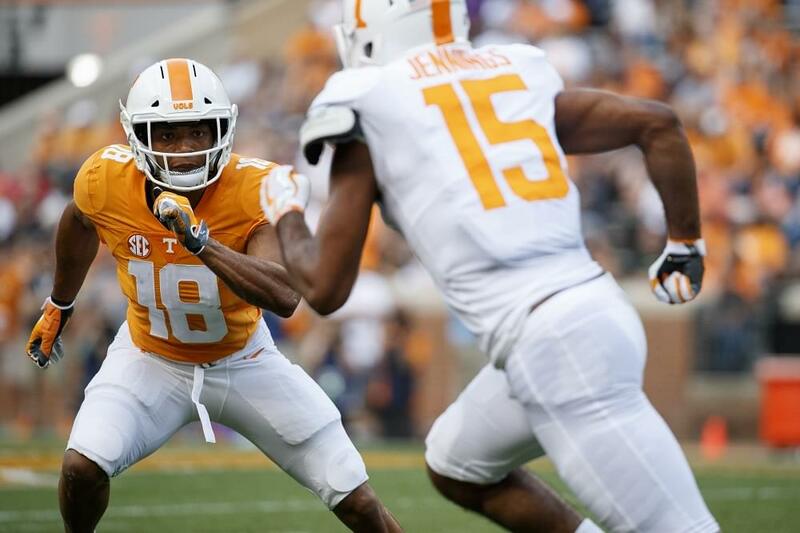 Josh Ward’s Analysis: Lampley was the first 2019 commitment for the new staff at Tennessee. 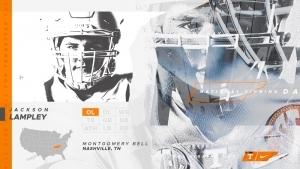 He will have a chance to help on the interior of Tennessee’s offensive line, which has all five positions up for grabs this fall. Lampley will be at Tennessee this summer and will begin competing immediately. Starred at Montgomery Bell Academy in Nashville, Tenn.
2018 USA Today Tennessee Preseason All-State selection. Named to 2018 Preseason All-Midstate football team by the Tennessean. 2017 USA Today All-USA Tennessee Football First Team. 2017 Tennessee DII-AAA All-State selection. Two-time Tennessean All-Midstate selection who is expected to garner the same honor later this month for a third time. Part of a Montgomery Bell Academy team posted a 10-2 record, won a regional title and advanced to the DII-AAA state semifinals in 2018. Blocked for four different rushers that reached at least 250 yards on the ground during his senior season. Son of former Tennessee offensive lineman Brad Lampley.